With the 3-series bigger than ever, it seems BMW reckons there’s space for something to sit under it. 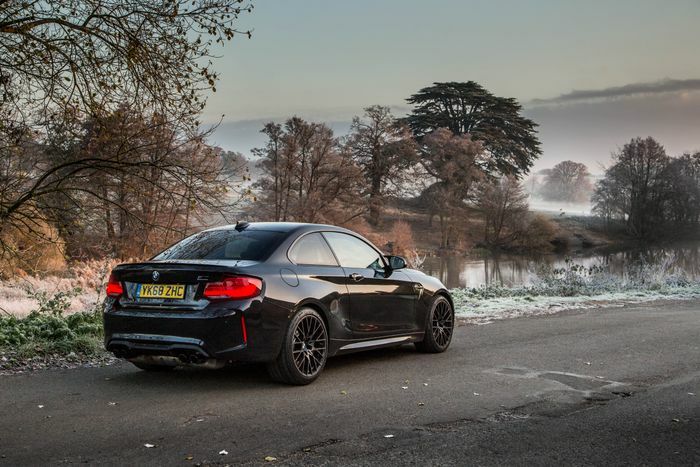 Enter stage left, the 2-series Gran Coupe. 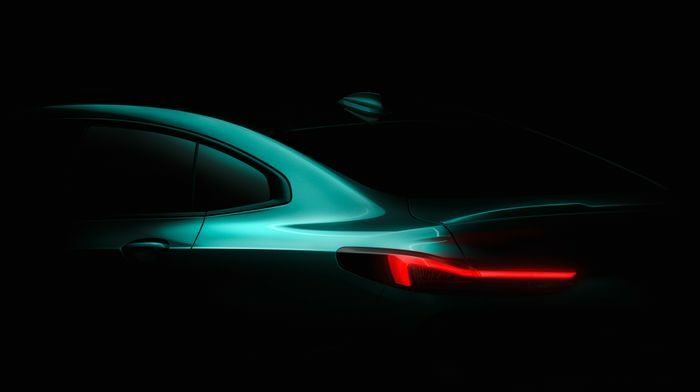 Well, not just yet - all we have so far is this teaser and a promise of the Mercedes A-Class saloon/CLA rival being revealed at the LA Auto Show this November. The GC is intended for “modern, urban target groups,” BMW says. Pick through the marketing spiel, however, and the press release does drop some significant bits of information. Firstly, that it’ll be closely related to the incoming 1-series replacement, which BMW confirms we’ll also see in 2019. Secondly, that the 2er GC - like the 1-series - will be built on “the latest BMW front-wheel drive architecture”. Inline-six engines inevitably won’t be part of the equation either, given the shift to a transverse layout. 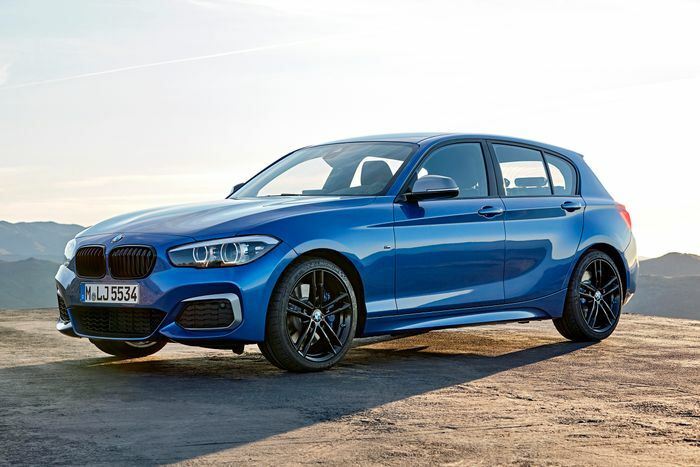 Four-wheel drive versions are expected to be on the menu, however, and it wouldn’t be a surprise to see M Performance versions of each of the cars with heavily-boosted inline-fours. As for what this all means for the next M2 (above), it’s hard to say at this stage. There’s no currently word on whether the regular 2-series will be rear-driven. BMW already uses different drive layouts under the 2-series banner (the Active Tourer range is predominantly front-wheel drive), so such a move wouldn’t be without precedent. Plus, the new Cluster Architecture system should be flexible enough for a future generation of the small coupe.